Well, if Royals is played on the background soundtrack at a Subway in Redmond, does that mean Lorde is already passe? I dunno. Wow! The house we live in has been relocated in this way - easy to tell from looking at the random reframing in the roof space, and the big circular saw cut right up the length of the hallway - but I'm glad I wasn't around for the process. Altogether too stressful. Hope you have a fun night! How about something less loveable? Spotted on a rock in the Otaki River. Did someone mention Holdens? 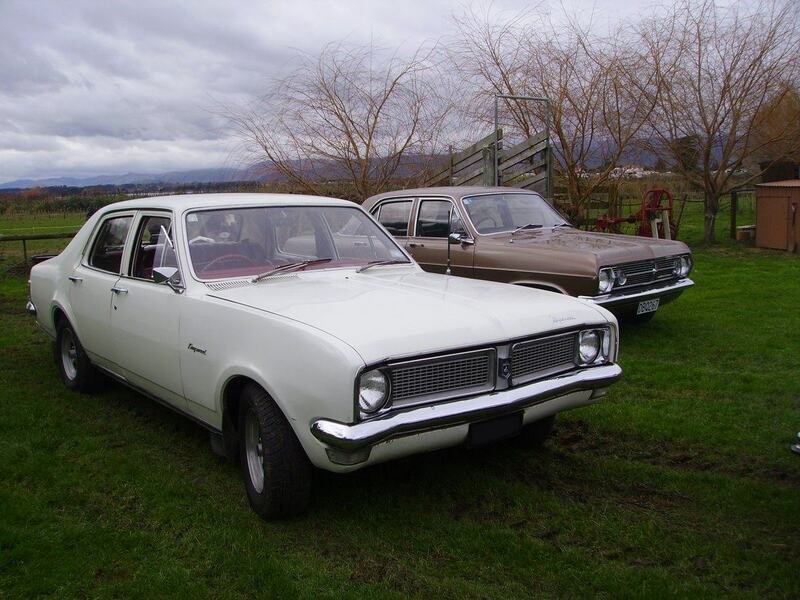 This is the family car, bought new by my parents in 1971. HG Holden Kingswood, 186 with 3-speed column change. Still on the road regularly. I wonder what they are doing with the bonnet open there? 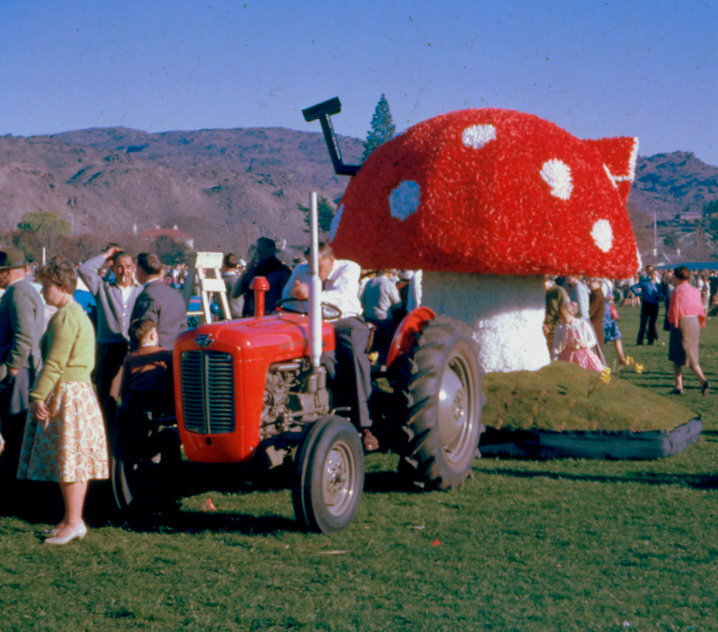 Here's one of my fathers slides. 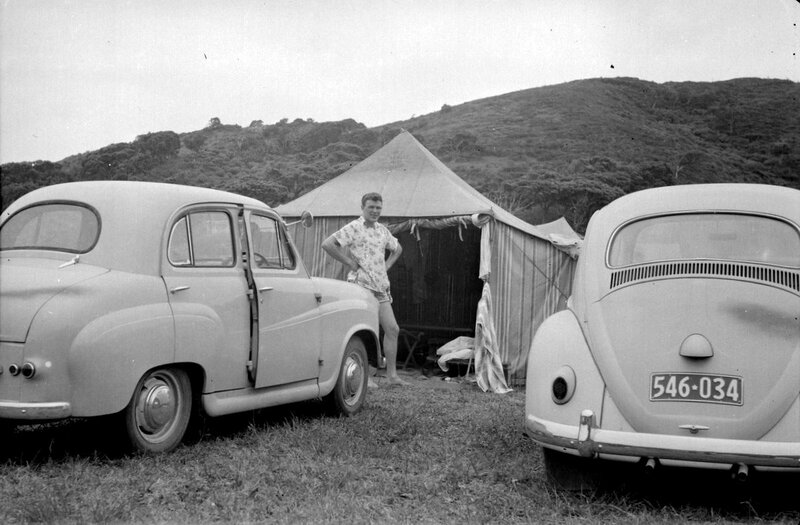 Camping in the 1950's with VW and Dad's Austin A30. Not the flashest cars really, but what was affordable. My father owned a car before his parents. Not being much of a pun-dit, I'm wondering the same. It seems like it's across NZ websites in total(? ), in that a certain % of unique browsers that visit PA also make comments on web forums, blogs etc. I'm slightly stunned that The Double Standard has so many unique visitors. There's obviously a much bigger audience for rabid (noun failure) than for the rather delicious discourse that goes on here. Alexandra Blossom, probably in 1962, scanned from my mother's slide collection. 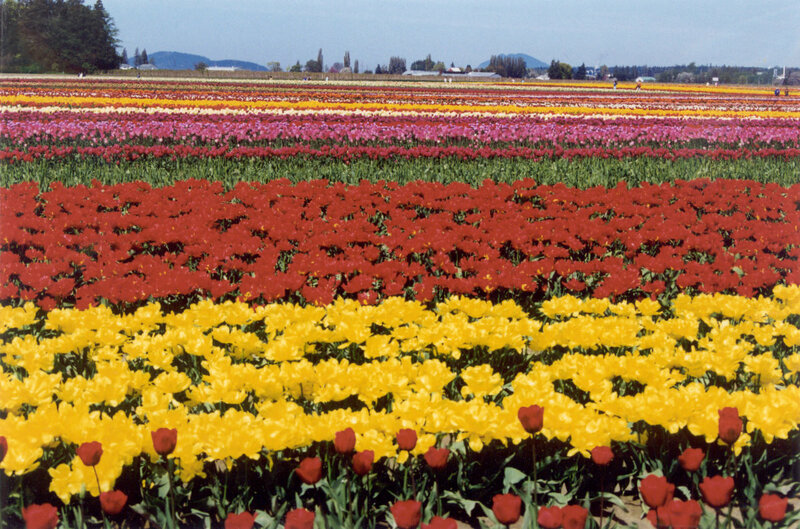 Tulip fields in Washington State.